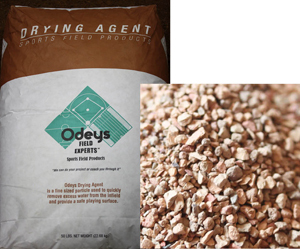 Odeys Drying Agent is a fine-sized particle used to quickly remove excess water from the infield and provide a safe playing surface. 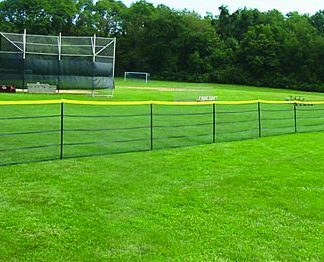 This product is safe to leave on the field indefinitely and will not harden. 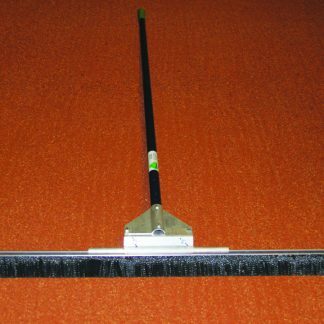 Grand Slam In-Ground Temporary Fencing Aluminum Finishing Brush - 36"